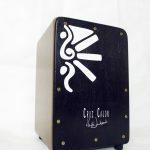 Our online cajon school about to kick off! Enjoy our free video lessons? Want to take it to the next level and learn more intensely with Heidi Joubert in a set out course? No worries! As we finalise the last little bit of details for our online cajon school, we are super proud to announce that we should be starting up within the next 2 weeks! If you are interested and would like to be kept updated on this, send us an email at londoncajonschool@gmail.com and we’d let you know as soon as the details are sorted! More info coming very soon! SOOOOO Excited! 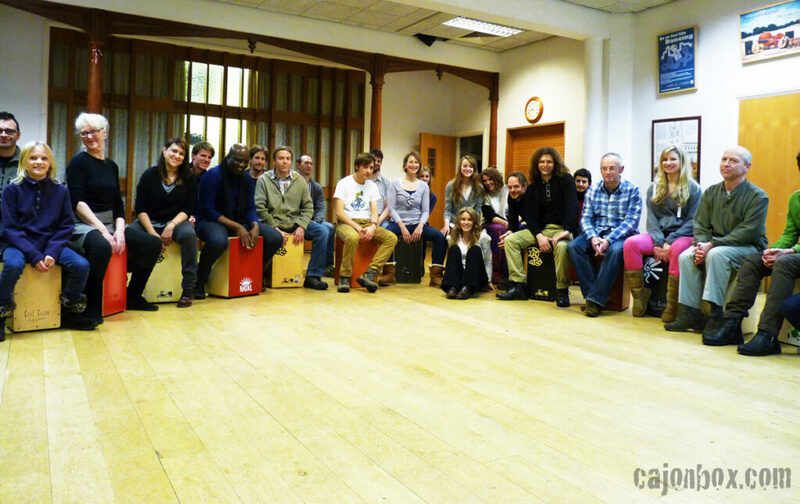 Our NEW Cambridge cajon school started up today! 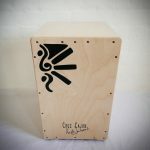 Well that definitely should be the case as we have been bombarding Cambridge (the streets and the venues) with our cajon infused music with my band Fernando’s Kitchen. Cambridge has been practically home for us for the last 3 years, and even though we are London based, we have performaned in Cambridge more than in London in the past 3 yrs! Many thanks to Millers Music store for helping us out last minute with some cajons for the class! 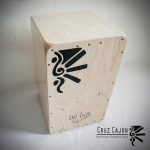 Does your city deperately need some cajon love? Write to us, we are planning a workshop tour/busking tour this summer in the EU and we could consider passing thru your city to do a class and some performances! In Cambridge we will start with beginner courses, one for adults and one for kids and 2 group classes in London, one for beginners and one for improvers beginners. Heidi Joubert will be teaching all classes. 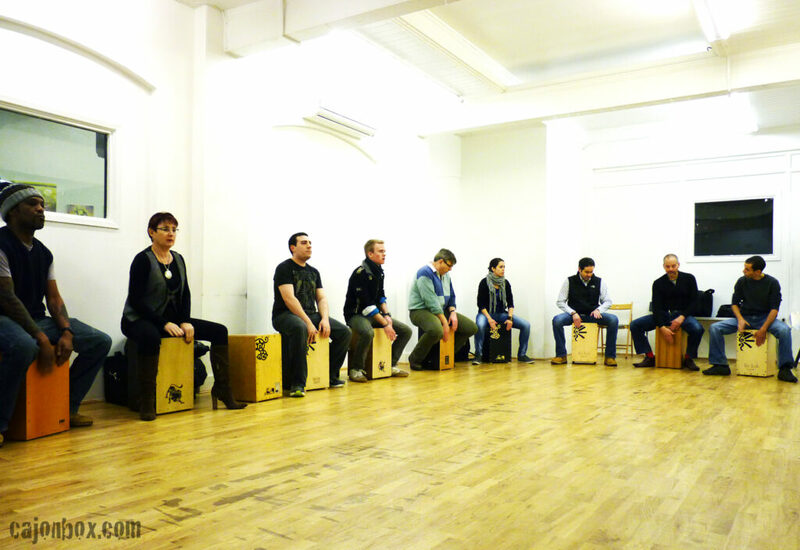 A basic beginners course to get you playing the cajon. 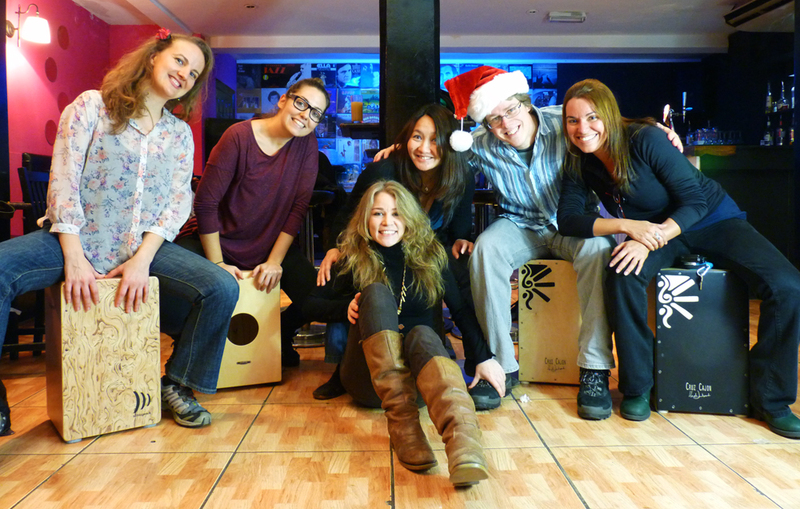 We will cover basic technique and exercises, various grooves, time signatures and styles such as funk, pop, rock, blues, as well as some flamenco and latin patterns. Throughout the course we will also look at performance, improvisation, playing with other players and instruments, and ensemble. Wishing you all a SUPER Blessed Christmas!! May the neverending Grace and love of Jesus Christ become more evident in your life and may you prosper in every area of you life in 2013!